The traditional Kitkat bar has four fingers with a measurement of 9cm by 1cm. Later a bar of two finger was also introduced that is the company’s bestselling product till today. The kitkat bars have different number of fingers in accordance with the market. It starts from a size of half a finger that is available in Japan to a bar of three fingers in Arabia, to the bars of twelve fingers that are available in France and Australia. The bars of Nestle Kitkat are sold in various forms of multi-packs, boxes, bags and even individually. “Nestle Kitkat Chunky” was launched in 1999 and “Nestle Kitkat Chunky Peanut Butter” in 2006 in variants such as milk and orange. 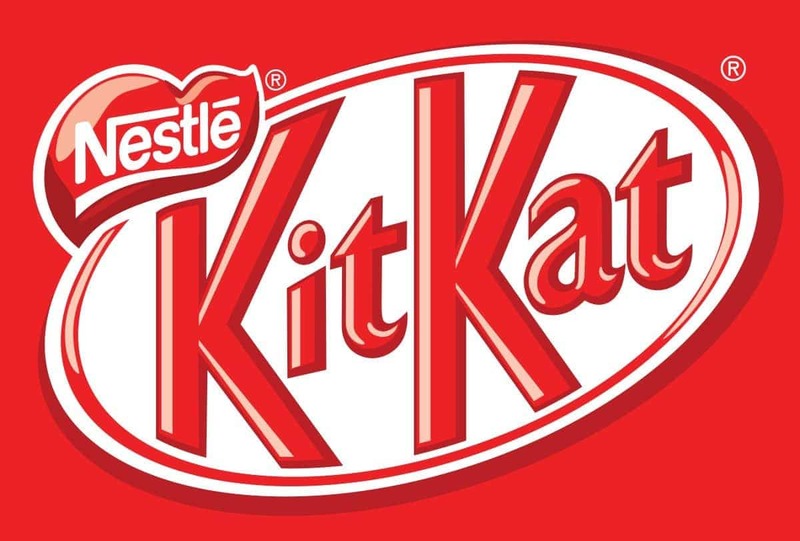 In countries like America, UK, France and Ireland the company produces “Nestle Kitkat ice-cream” and in countries like Malaysia and Australia it produces “Nestle Kitkat Drumsticks”. The four fingersNestle Kitkat has appeared in mint and orange flavors and later in variants like blood orange, Yogurt and Lemon and lime flavors. One of its most favorable variant is “Caramac” that was introduced in 2005. “Kitkat Green Tea Chocolate” is one another successful product of the company. In Japan, at least forty flavors of Nestle Kitkat are available like the Cucumber, wasabi and lemon vinegar. Nestle Kitkat is produced in at least 21 countries of the world such as Brazil, Canada, UK, Germany, Malaysia etc. and at present is the leading confectionary brand in the global market. It is easily available in nearly one hundred countries of the world.In the year 2010, a new manufacturing line, costing 5 million pounds was opened in York by Nestle. This plant is supposed to produce a billion units of Kitkat every year. 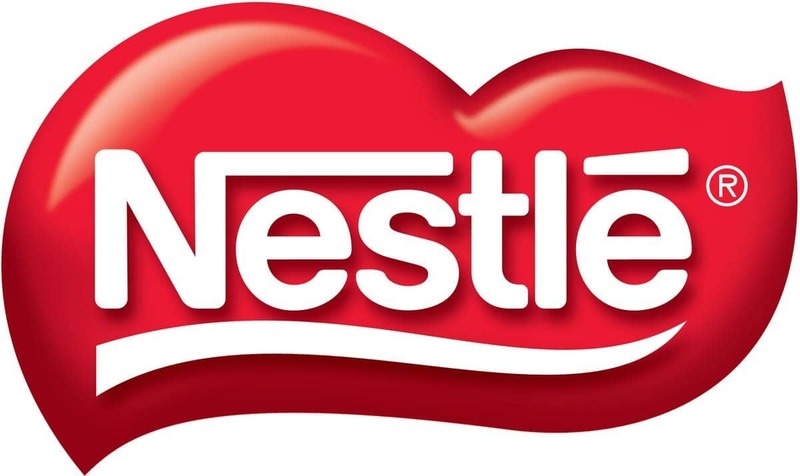 The global team of Nestle Kitkat has developed an intricate network of distributive channels that has the responsibility of ensuring that Nestle Kitkat is available to every interested consumer at whatever place or whenever time he desires. Numerous market researches show an amazing fact that 60% of the purchases are impulsive buys without any rhyme or reason. 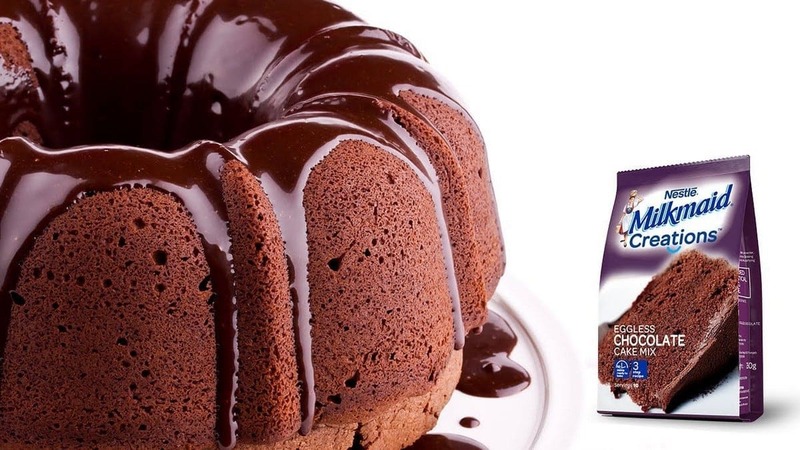 Sales of any confectionary product depends on easy availability therefore, the company tries to supply as many as possible variants of its products to maximum number of outlets through its wholesalers and retail channels. Nestle Kitkat has a very strong image of its brand name and in this competitive market this image allows the company some flexibility in executing its pricing policy. However, in order to increase the volume and maintain its loyal customers Nestle Kitkat has resolved to maintain a low and fair pricing policy. The starting prices of the Kitkat product remain unchanged at INR5, along with its quality, even if the quantity has been reduced. The customers then do not feel very unhappy with the company as they also realize the effects of rising economy. The stability in the pricing policy has been a major factor in the maintenance of sales of this brand. The company’s policy has proved to be a boon for them. The packaging of Nestle Kitkat is very distinctive and is done in white and red colored wrapper. The first advertisement for the brand Nestle Kitkatwas shown on television in the year 1957 and the first color advertisement were seen in the year 1967. Some of the most exclusive advertisements of Nestle Kitkat comprises of “Dancing Panda” in the year 1987 and “Have a Break, Have a Kitkat” ads in the early 90s. Nowadays, a tagline has become an important promotional activity. 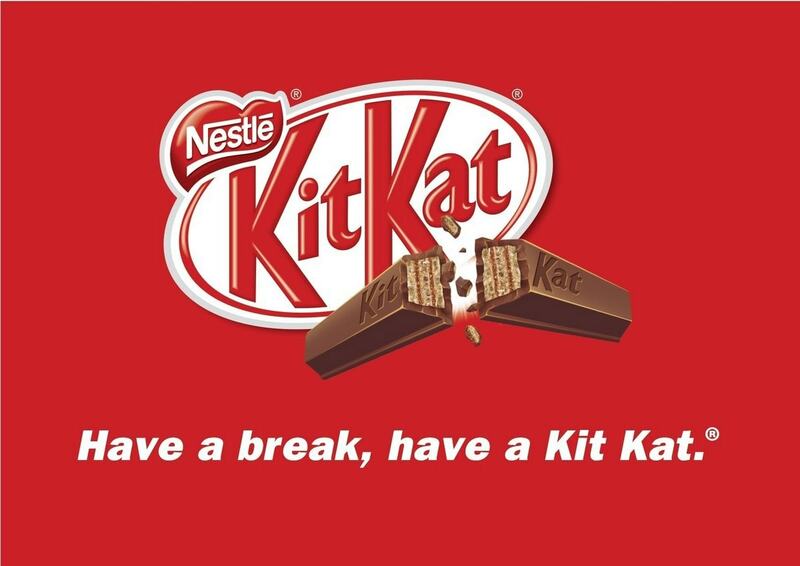 Nestle Kitkat has relied heavily for its promotions on the media such as newspapers, magazines, billboards, posters, televisions and especially online through internet and various websites that asks the visitors to take a break and have a Kitkat. 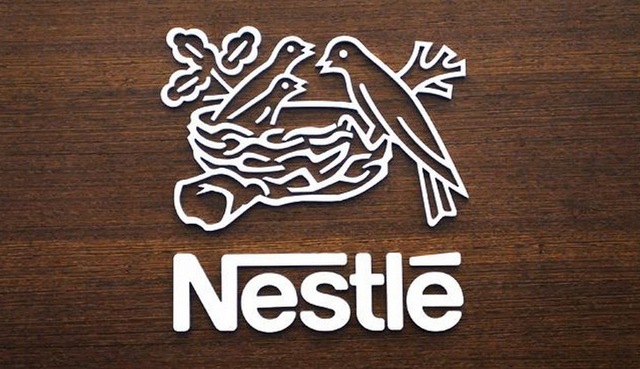 The company has offered free bars of Nestle Kitkat with family packs as promotional strategies.